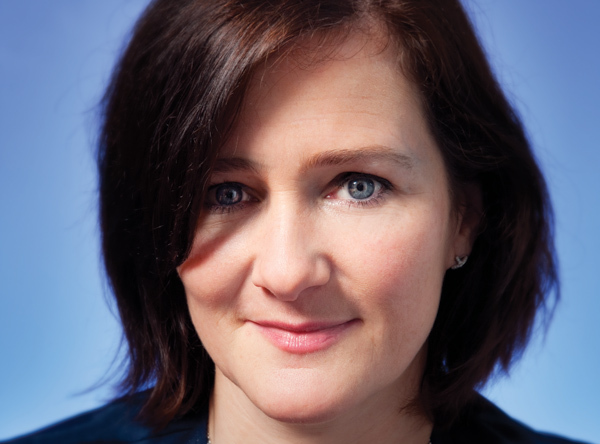 Mel Exon is managing director, BBH, and co-founder of BBH Labs. There is something almost poignant about a meerkat being knocked on the head by a periscope, its man-made alter ego. 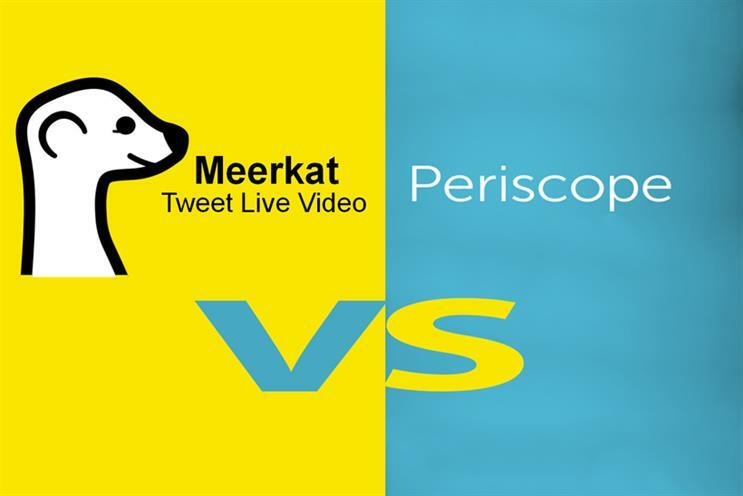 But, in less than a month, the proclaimed "darling of SXSW", Meerkat, an app that lets you live-stream video to Twitter, seems to have been steamrollered by Twitter’s own offer, Periscope. On the surface, the pace of start-up competition just accelerated to warp speed. Why bother to keep up, right? But, in fact, there are plenty of other things happening here. For starters, let’s examine what makes the concept of live-streaming video from Twitter interesting in the first place. Periscope goes as far as saying: "It may sound crazy, but we wanted to build the closest thing to teleportation... live video can take you someplace and show you around." For anyone who’s read Dave Eggers’ novel The Circle, these words may send chills down your spine, but being able to broadcast video live from your social-media stream feels like an inevitable next step in a world increasingly used to live-streaming video from YouTube (remember ‘Broadcast Yourself’? ), not to mention FaceTime, Skype and Google Hangouts. Social + video + live = the answer to all our voyeuristic human needs… we just don’t know it yet. In Meerkat’s case, the app was a second iteration of Yevvo, a slightly more complicated product that stalled after being downloaded 400,000 times. The founder, Ben Rubin, took a courageous (but, with hindsight, inevitable) decision and decided to focus his entire team on building one of two simpler versions, a side-project called Meerkat. It has been downloaded 500,000 times and the media coverage has been near-hysterical. Despite the massive hype, Meerkat has failed to reach higher than 140 in the US app charts. Periscope, which launched later, made the most of its integration with its parent: Twitter cut off Meerkat’s access to its social graph, giving Periscope a competitive advantage. Periscope is a functionally better app capable of not just broadcasting, but also recording video, and its user interface has been widely praised. Periscope and Meerkat are examples of digital infiltrating and enhancing the real world, rather than the real world disappearing into lines of binary code, as Hollywood would have had us believe a decade or so ago. Witness Amazon Dash, a physical button connected to an app that reorders household goods from the website – again, there are shades of The Circle’s "TruYou", a single, integrated user interface that drives every internet interaction and purchase ("One button for the rest of your life online"). Finally, it’s an obvious point, but both of these apps are mobile-first, even mobile-only, experiences. People still watch video on a desktop or TV screen, but, for example, more than half of BBC iPlayer requests are made via phones and tablets, so designing for mobile first seems wise. It’s early days for real-time social video-streaming, but it’ll be worth monitoring how it develops. As Ben Rubin put it neatly: "The revolution will be live-streamed."